Enjoy the best Rafting tour in Costa Rica without missing a beat. 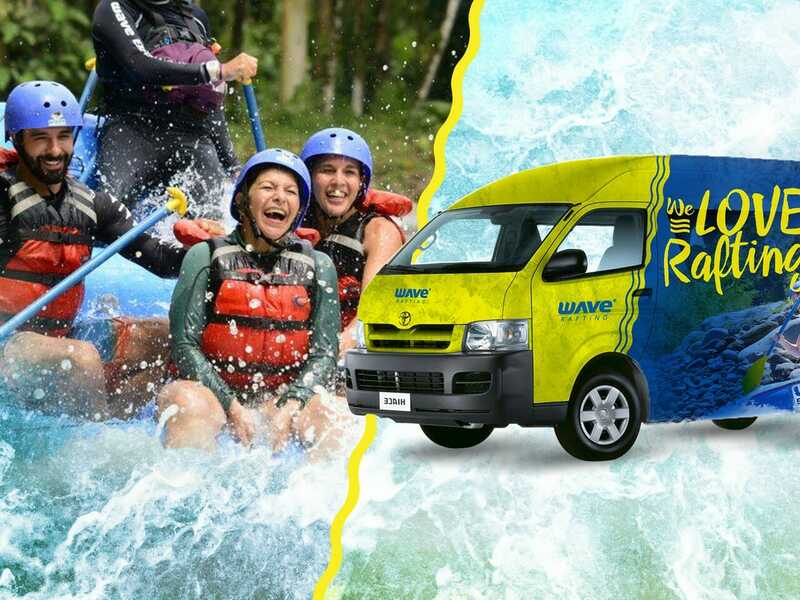 This Rafting Shuttle service combines your Transfer From Fortuna to San Jose, Puerto Viejo, Manuel Antonio or Tamarindo with Rafting Class II and III on the Balsa River or Rafting Class III and IV on Sarapiquí River. Great way to save time and money!